located in the heart of Ebisu, Tokyo. We are dedicated to teaching the Basi Pilates method. 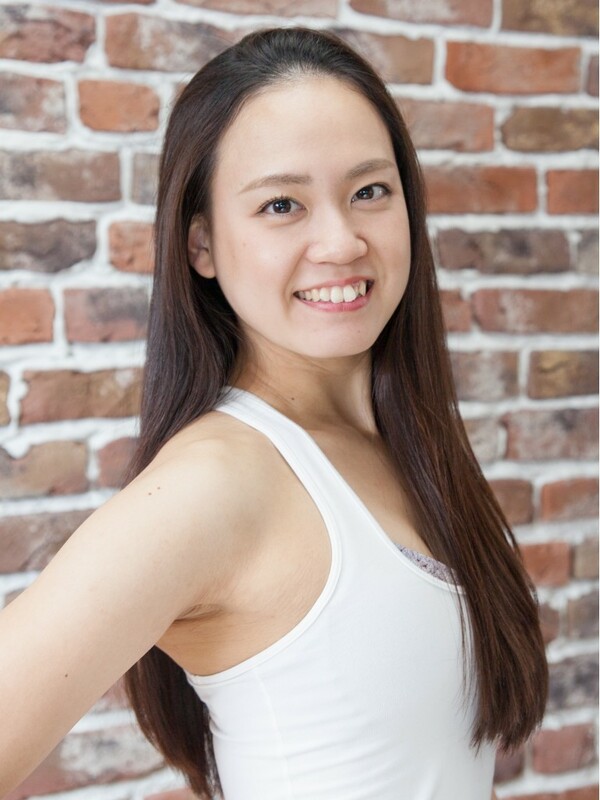 Offering Group Mat Classes, Private lessons, Semi-Private lessons, equipment based classes. We hope to teach the individual to trust and listen to their body! We have no doubt that after incorporating Pilates into your life, you will look better. But more importantly at balance, you will 'FEEL' better! 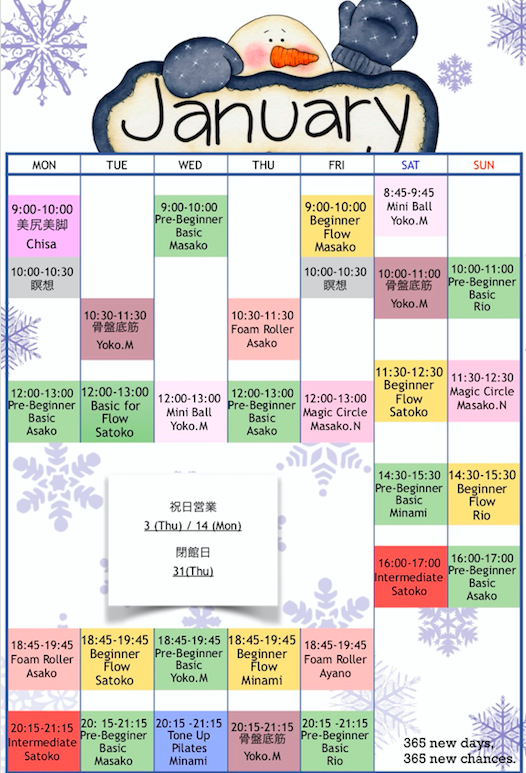 Join us for a class or individual session! If you tell us your specific goals, in the beginning, we will be happy to assist you in achieving your goals.